Oh well, I would love to share how my face looks like when a sudden suggestion that sound like someone who sing in out of tune tone of voice. If only I could draw I will surely do it, but hey, I’m not as talented as you believe I am. I was eventually shocked when my pretty cousin Evelyn Wanan suggested to check Lemobung Lodge in Lake Sebu for only Php 60 a day that’s around 1.2 USD. Who would have not shocked by that? I don’t even think that there’s an accommodation that really cost so cheap as cheap as Php 60. It was already dark when I reach Lake Sebu while marking my number of visits to this beautiful place. I remember that I took my pen and marked my notes as a 4th visit in Lake Sebu and every time I go back here I discover more of an interesting thing that this place offers. By the price itself, I was expecting that this might not as a good as I’m anticipating it to be. I was proven wrong though, the minute I step in its door, I was greeted with a limpid smile of a caretaker as it appears to be so comforting. The place is quite big, they have a space for their guests while waiting, a conference room and they also served catering services. I was with my cousins during my stay here, we had the big room with 5 individual beds and we were four, so there was a vacant bed where we have placed our things. The room is quite big, there’s also a toilet room where I see it really clean. 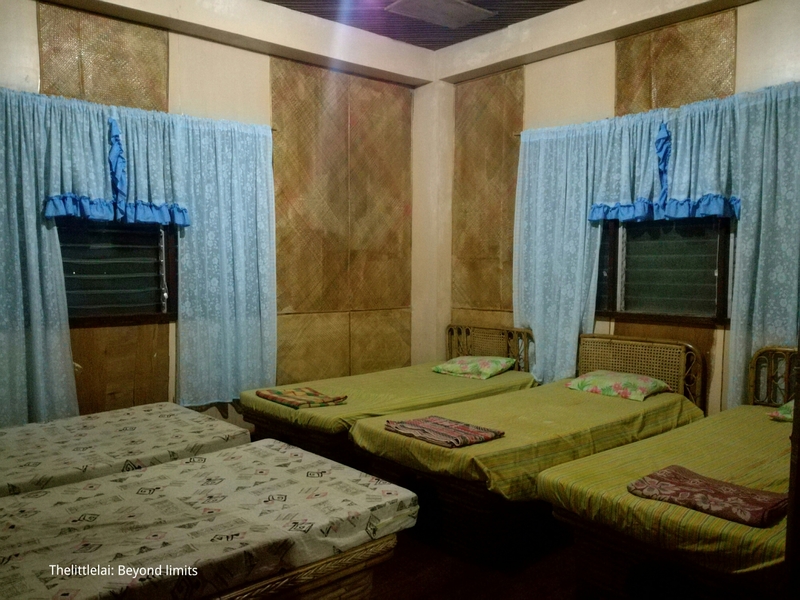 The room is built from a bamboo and the walls were adorned with a traditional mat used as a sleeping mat of Tboli. The ceiling is truly a well designed, unique and beautifully created from a bamboo slat. The room doesn’t have an air conditioned since Lake Sebu is really a cold place. I wasn’t truly expecting that Lemobung Lodge offers a panoramic view until the morning comes. I was lulled to a deep slumber until I heated up the next morning with an astounding view waiting for me. I open my window and I was left in awe as I have viewed the stunning lake greeting me calmly. The environmental essence with a natural beauty from outside have called me peacefully, so I went out the room and ran outside to witness the panoramic view. I was greeted by the morning breeze kissing my surface while the jaw-dropping scene of Mount Matutum is simply amazing. It was as if, I am gazing at the beautiful edited photo with a magnificent view of the lake and the Mount Matutum as a backdrop. This is what Lemobung Lodge can offer to every guest, aside from experiencing the traditional backpacker stay, you’ll be captured to the stunning scenery that have merely waited and resting outside of your room. You can never experience a cheap accommodation with an amazing view from another place, but only here at Lemobung Lodge. 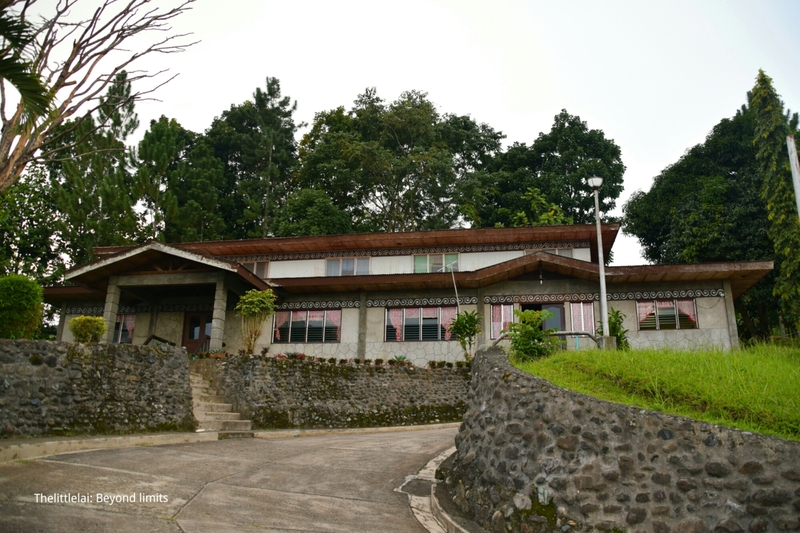 The Lemobung lodge is under the management of Local Government Unit of Lake Sebu South Cotabato. Address: Purok Pag-Asa, Poblacion Lake Sebu, South Cotabato. VISION: A tourist destination with a competitive market and providing quality facilities for client satisfaction. MISSION: To accommodate its clientele system with a core value of utmost respect with best and quick acting services for customer benefits and satisfaction. 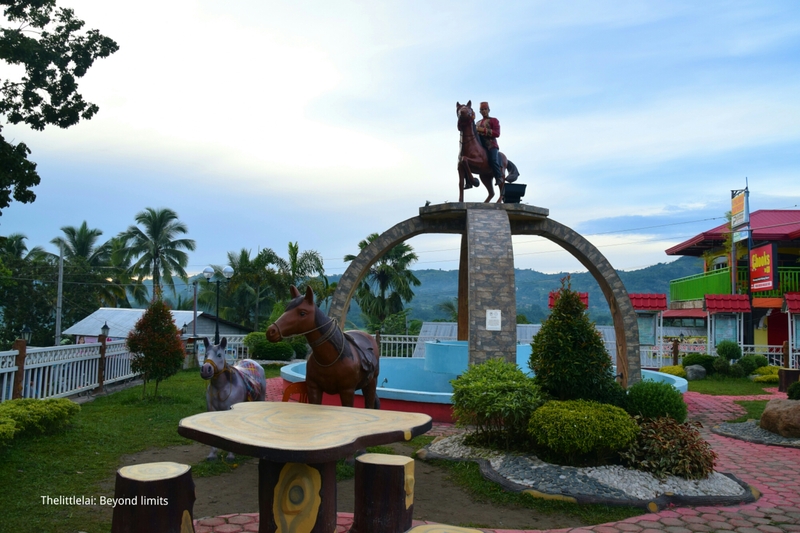 General Santos City is the usual jump off point to Lake Sebu. From General Santos City’s Bulaong Terminal, ride a nonstop bus (Yellow Bus Line), bound to Marbel (Koronadal City). The travel time is around 1 hour and Php 75 fare. Upon arriving at Marbel terminal, ride a bus going to Surallah with a Php 35 fare and half an hour of travel time. At Surallah terminal, ride a Van going to Lake Sebu and has a 45 minutes of travel and Php 45 of fare. Habal-Habal or motorbike is the primary mode of transportation around the town, minimum fare is Php 15 or you can rent a motorbike for your convenience that’s roughly around Php 200-300, depend on the places you want to visit. 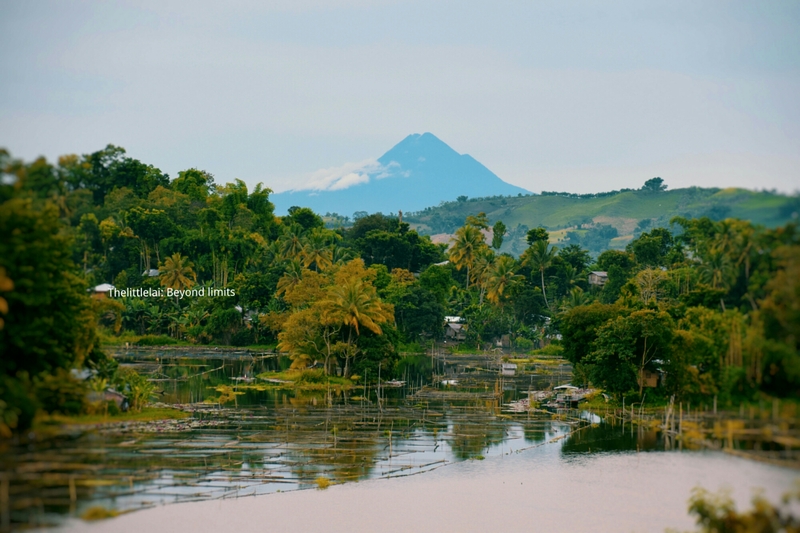 OTHER PLACES TO VISIT IN LAKE SEBU. Mobile signal of a major network is safe. No ATM in the town, bring cash with you. Big Hotels/Resorts accept Debit/Credit card. People are good and very kind. Immerse yourself in the rich culture of T’boli and learn their history as well. I advise you to learn some basic T’boli words. Please don’t leave your garbage anywhere, be responsible enough. There’s more to visit in Lake Sebu, if only you have time, I suggest you to ask the Locals and explore some of their hidden paradise. I would like to offer my thanks to my cousin Evelyn Wong and his husband for helping me a lot on this sojourn. I as well would like to thank my cousin, Miss Genelyn Wanan for the fellowship. Thank you also to Panoy, Dodoy, CJ and Princess for allowing me to bond with you guys. I am so glad to be able to meet you all again. Next Post: BUGLASAN FESTIVAL 2016: Showcasing Arts, Culture, Beauty and History. The place is indeed stunning. I love how mother nature colors herself that would leave us in awe. Look at those hues of yellow and green, aren’t they refreshing? Mount Matutum is very striking! What a lovely place. Hope to visit there with you and your itchy feet :))))) and with the other cbc! OMG! I keep seeing travel posts to Gen. Santos and yours is one of them! Is this a sign from the universe? I’ve never been to those amazing spots you mentioned. Hopefully, next year, I can visit it with my one year old boy and hubby. Bookmarked your blog post for reference! Beautiful post and an amazing presentation. P60 pesos? Seriously? Well, looking at the photo the accommodation is very basic but as long as its safe and comfortable thats all okey! Still cant believe it was that cheap for the price of P60. During our stay at Pagudpud we checked in a house just like that and it costs us around 250/head with very basic amenities too like toilet and bath. Pwede naman pala yung P60 pesos lang! Hehehe 🙂 Plus an amazing view! The scenery looks absolutely beautiful. How long were you here? The accommodations look pretty good too. I see that the Dorm style is for 60PHP…that’s so good! I’ve never seen a price like it before! Wow! This looks like a very serene and calming trip. The scenery looks amazing! I cannot believe you only spent P60 per for your accomodation? Wow! I didn’t think there was anything that cost so cheap these days! I never knew there is a place like this in GenSan. Great read! Thanks for sharing this! For such a beautiful location and scenery, the prices are reasonably low… No wonder it is amazing! I had never heard of this place until your read.. thank you for sharing such detailed experiences.. keep travelling, exploring and blogging! This is astonishing, I have never heard of an accommodation to be so cheap! The room looked decent and the view is to die for. I bet having coffee there in the morning was a great experience. The lodge looks very welcoming as well. Now this makes me miss Lake Sebu Soooooooooo Muuuuuch!!! I would be thrilled to visit South Cotabato again. Hmmmm, I would agree, accommodation in Lake Sebu are really cheaper. And yes, the nature’s beauty are incomparable! Stunning scenery. I thank you for promoting all of these Mindanao tourist destinations that I do not know if I will ever get to visit personally. 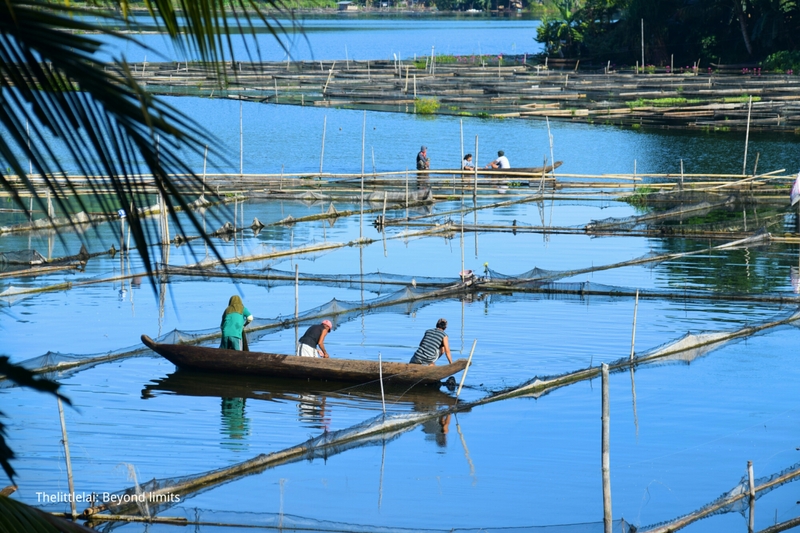 This Lake Sebu seems to be a must-see. P60 is practically a giveaway especially with views like this. It would really be refreshing to stay here. The accommodations looks nice and clean so I can’t believe it’s just P60. 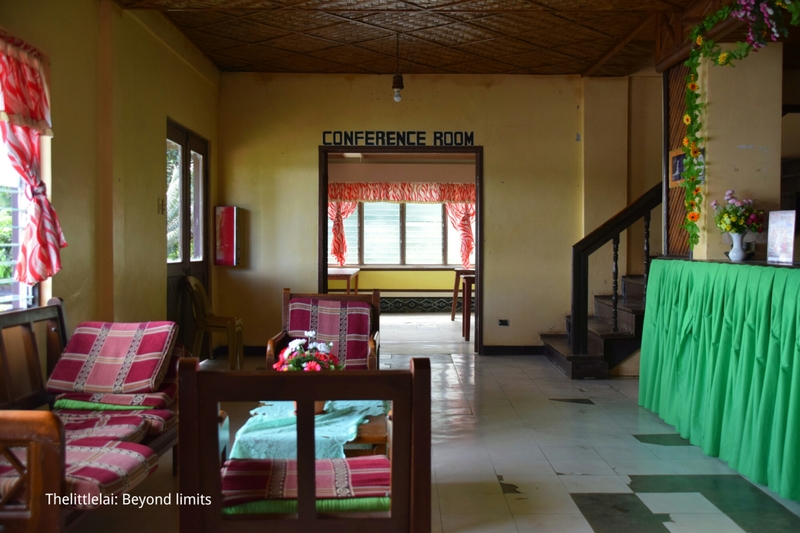 It is cleaner than the backpacker dorm we have in Oslob that cost us P300/person. That one even one cockroach. 😦 Plus the Lake Sebu is priceless. Haay, I wish I can go see South Cotobato someday. This is such a lovely place! The views are very relaxing. Aside from that, it is also very affordable. This would be a nice place to visit with the family. The room accommodation is affordable. I would recommend this to my friends and family if we live close to General Santos City. The views are quite nice. 60 pesos? Woah! That is amazing! And the place does not look cheap at all. This is so helpf esp for a budget traveller like me. Nice deal! Talk about being able to maximize your budget and get deals like this for 60php! Thats like how much lunch costs in eateries and just 3days load! Nice discovery! 🙂 And I especially liked how you also included the ways we could get to the place! That’s very affordable especially if you’re just going to use the place to rest up. Great for traveling on a budget with friends. I’ve been waiting for this post ever since I learned about this lodge when you posted it on Facebook. My partner and I are planning to go South Cotabato sometime next year. Someone already offered us free accommodation, but I would love to stay at this lodge too. Haha! Quite decent accommodation I would say. For PHP 60 it is very very affordable and with such a stunning view of the Sebu lake. I think this arrangement is by Government unit so must be cheaper. Room rates for 60? That’s 1,800 a month! I could live there! Nice travel tips about the ATM and network. I’m surprised how the accommodation is even cheaper than the travelling fee! I’m also shocked with the price as well. It’s like staying there is almost free. I hope I get to go to Cotabato soon especially in Lake Sebu. What a relaxing and refreshing scenery it is. The price + the view = priceless!! Nothing could ever top this. I honestly this is outside Philippine territory, and I was mistaken! Our country is such an amazing place because it has so many wonders that may still be unknown to us all this time! Reminds me of similar lodging houses back in the province with similar prices. Only difference is, that this one has that spectacular view. Which definitely makes staying there super worth it for the value! Super cheap and good for its price range. It’s beautiful out there. I’ll take note of this. Thanks for sharing Lai. Are you freakin’ joking about the Php 60 accommodation Lai? Because if you are, I’m going to beat you when I’ll see you! Hahahahaha! Been wanting to go to Lake Sebu for the effin’ longest time but I keep on postponing it! Just like Carlo, I am wondering what your job is because we want to have your job para makalaag mi pareho nimo.Hahahaha! Your photos here are so beautiful, I can already smell the place! I am currently imagining the sweet gentle breeze of South Cotabato caressing my bleeding heart. 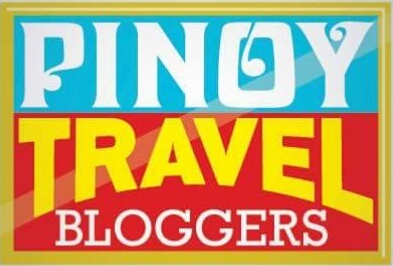 Your travel blogs actually serve a great purpose Lai. It makes people travel without even leaving home! You make me feel that I’ve been already there! But I’m still going to Lake Sebu though. Hahahahaha! It’s so amazing how detailed your travel posts are! 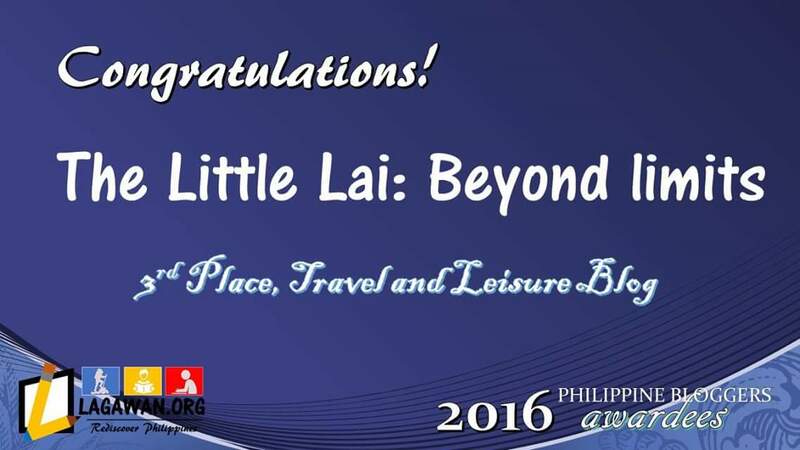 No wonder you’re a finalist for best Philippine travel blogger! Hehe. 60php/day? Waaah.. i wish at any place i travel on there’s an accomodatiom with that cheap price.. not expecting an aircon rom for that price.. The interiors will give you a feeling of being home away from home. Super affordable that any backpacker should take advantage of. Great pick, Lai! The view is amazeballs! Who wouldn’t want to wake up with a view like that! The partner wanted us to go to Mt. Matutum last month but, of course, we weren’t ready for it. Haha. Anyway, the place is really beautiful plus the accommodation is super cheap and fits our budget requirement. Thanks for this awesome tip, Lai! Prices are just within reach but having no ATMs can be a worry. I’m guessed right that there would be no air conditioned rooms but I think the cool weather and clean air can compensate for it. Barato kaayo nga mas mahal ba gani akong gipuy-an diri sa Cebu! Hahaha. Nindot kaayo ang scenery ha. I like! GRABE JUD ANG PAG PROCESS SA AKONG UTOK GI UNSA NA NILA NGA TAG 60PESOS RA ANG ILANG ACCOMMODATION. Hahaha. Na intense ko slight da. I mean, I would go there immediately if I can because I definitely need a breather right now and this should be one perfect place for me! Ugh. Salamat for sharing this information and awesome discovery Lai! My gosh! I will see you soon Lake Sebu and the whole South Cotabato. Wow, the place looks so peaceful! This is a perfect place for a meditation, I hope to visit there!